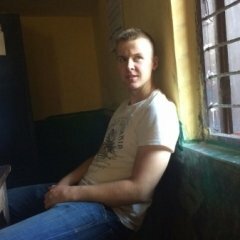 I'm wondering if anyone has/had a similar issue to the photos I'm showing.. 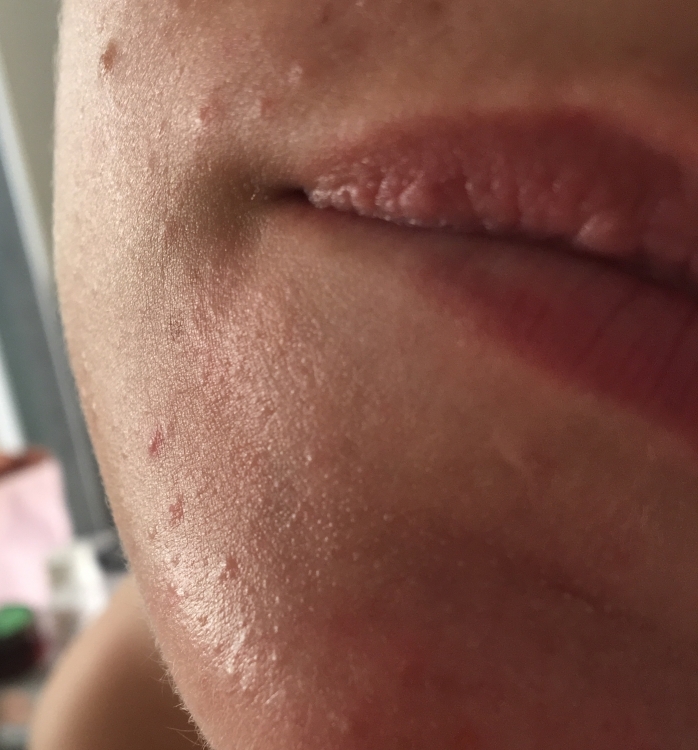 I have these tiny bumps (some are hard like whiteheads), along my jawline and on my forehead.. right after a shower I can squeeze some stuff out of them and the bumps will go down.. but I'm not gonna do that all over my face because I'll definitely end up with a few pimples the next day (as you can see this is a main cause of the redness and pimples on my forehead). I also deal with a bit of hormonal acne on my chin and my cheeks which for us ladies is super annoying. I'll have amazing looking skin for a day or two throughout the month, and then boom.. back to little baby pimples and scars. I'm soon going on birth control in two weeks or so as recommended by my doctor, at least for a couple of months to help with hormonal acne. I've heard of these bump issues also being an overproduction of yeast on the skin or in the body, and I really don't know how to fix this. I try my hardest to eat healthy, I wash my face nightly and remove all my makeup.. I don't know what to do anymore. I've heard of Nizoral for this yeast-bump conspiracy. Has anyone tried it? Please leave any tips/tricks. I appreciate it greatly! 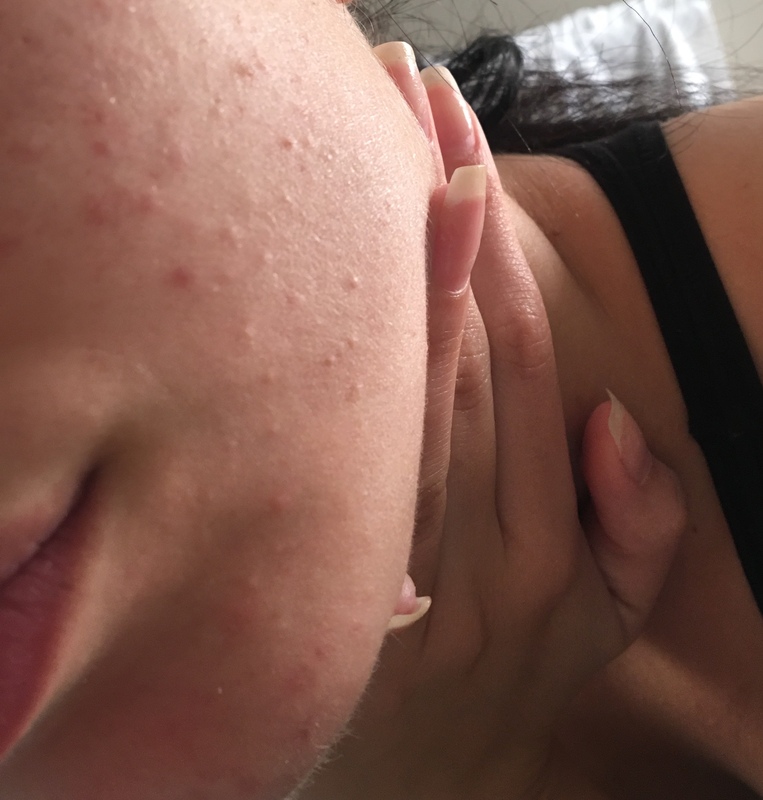 Hey, these are whiteheads and mild acne breakouts. They are caused by hormonal changes most likely. I would advice you to cut out dairy. And also try to cut out oil in meals which can be a cause for the oil production in the capsules. I get similar pimples. BC may help but keep in mind that it shifts hormones and while that can help in the short term, eventually, you'll have to get off of it. I agree with the above poster that it may be worth looking into your diet and lifestyle (at least to cover your bases). Keep us posted on how everything works out!